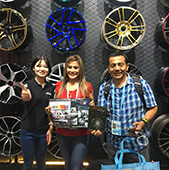 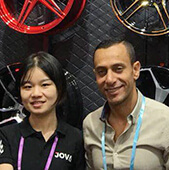 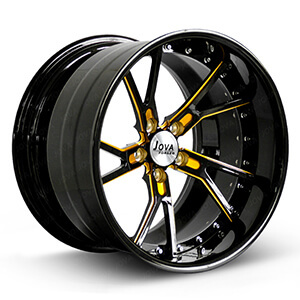 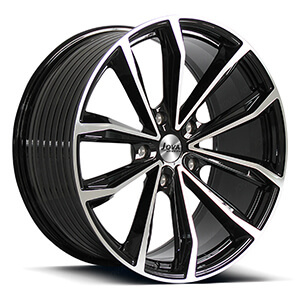 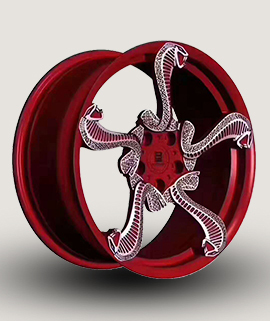 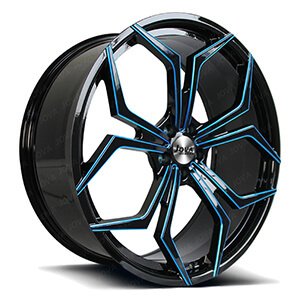 Jovawheels: Custom Wheels,Forged Wheels,Wheels And Rims - Guangzhou Jova Car Accessories Co.Ltd. 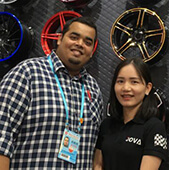 Jova Forged Wheels ( Guangzhou Jova Car Accessories Co.,Ltd ) is a custom wheel manufacturer, specializing in A6061-T6 forged aluminum wheels. 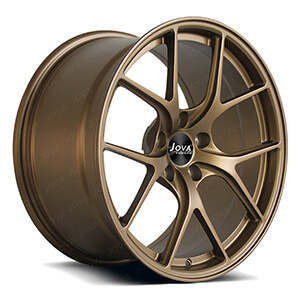 We custom made high performance & lightweight forged wheels, replica wheels, aftermarket wheels for suv, off-road, racing car, sport car. 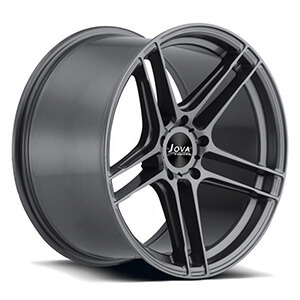 size 17" to 24". 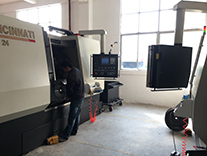 Our factory is located in Guangzhou, China, near the Baiyun airport, covers more than 12000 square meters and can hold 60 machines operating simultaneously, our monthly output can be able to reach over 8000 pieces. 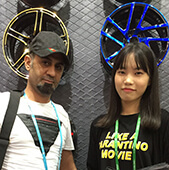 In order to provide one-stop service for our clients, we invites the famous international designer to design a first-class production line, which greatly guarantee the production efficiency and wheels quality. 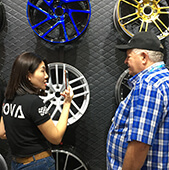 What’s more, the technical director in our factory, an excellent engineer with 20 years' experience in forging wheels, and he is a shareholder of Jova company. 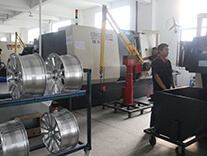 We have 20 engineers who have more than 18 year experience. 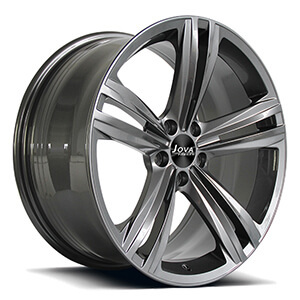 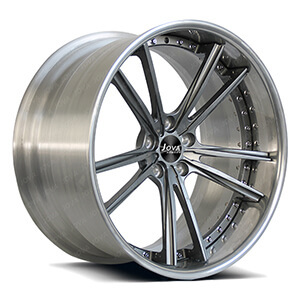 We can meet different needs of our client for forged wheels. 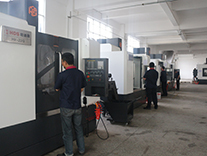 The machines in our factory are all imported from Germany and the United States. 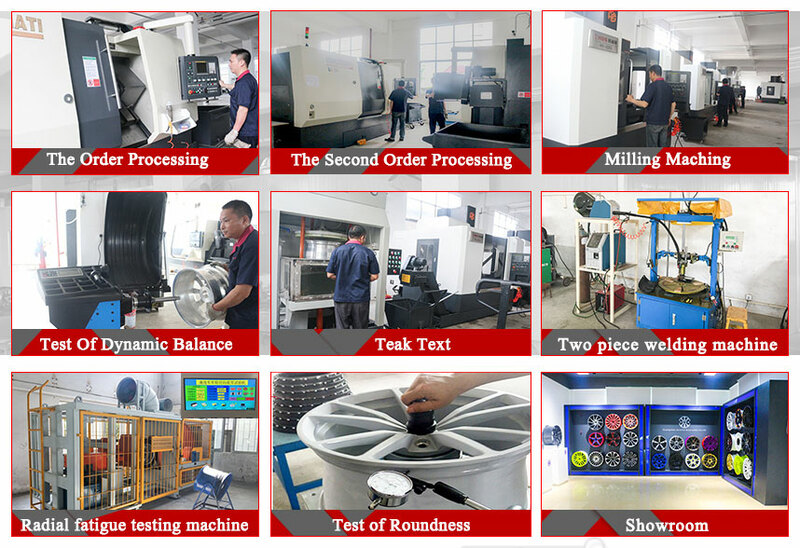 The dynamic balance, roundness and leakage detection of our each product is full inspection. 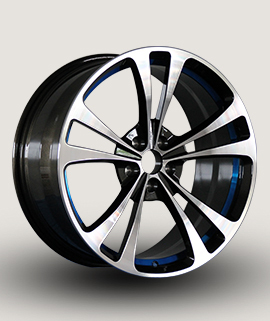 We promise to provide the most cost-effective products for customs under the most competitive prices. 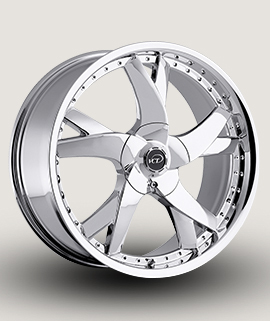 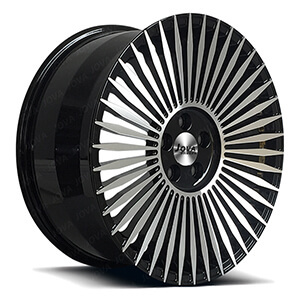 Our product: monoblock forged wheels, two-pice wheels , 4x4 off road wheels. 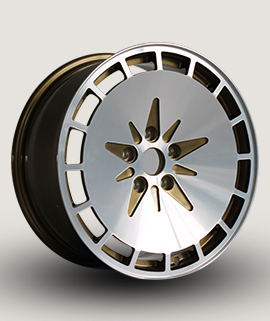 We have our selves' painting workshop, than our can custom made any color for the forged wheels. 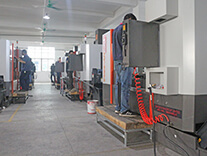 Our factory including: NC workshop, milling maching workshop, two piece wheels welding workshop, QC checking workshop, paiting workshop, packing workshop, showroom and office. 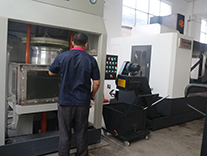 Our experienced engineers in wheel rims industry for more than 18 years, we offer the most appropriate solution and accurate research for different products. 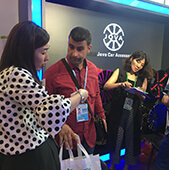 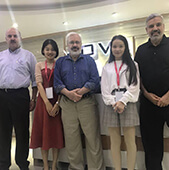 Our customers are from all over the world, mainly in North America, Australia, Japan, China, Europe, the Middle East.These are some photos of our clients and some pictures of our customer feedback.